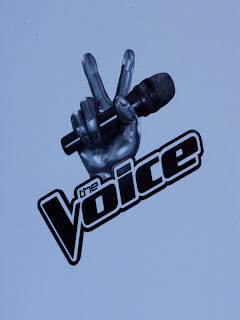 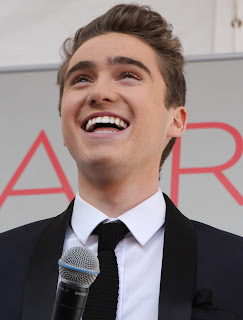 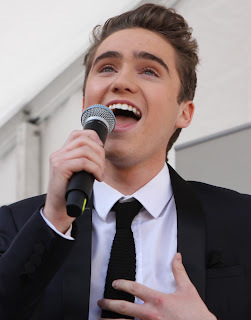 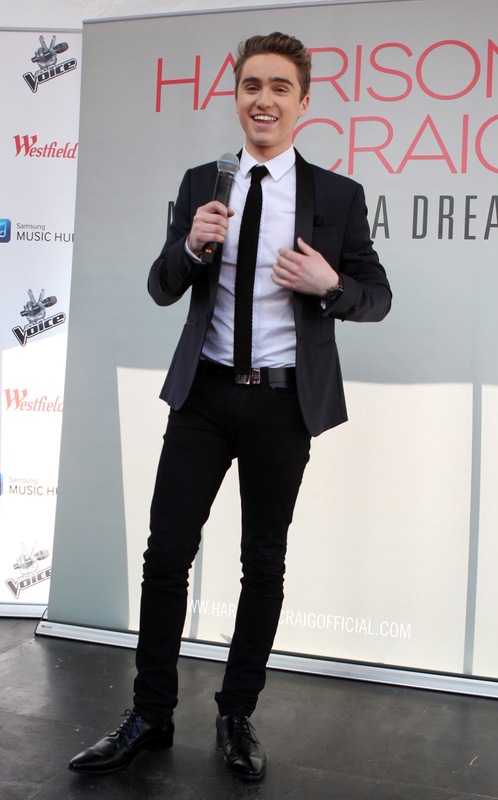 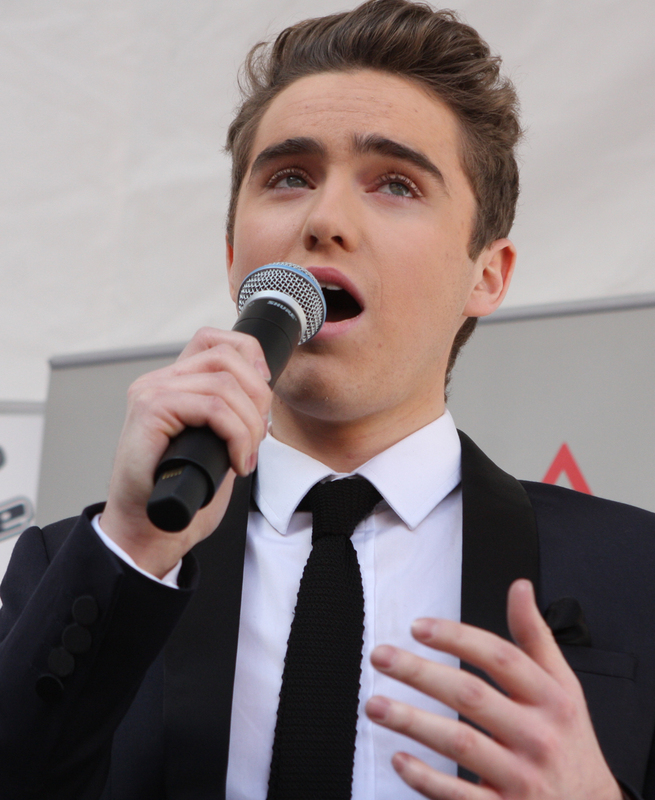 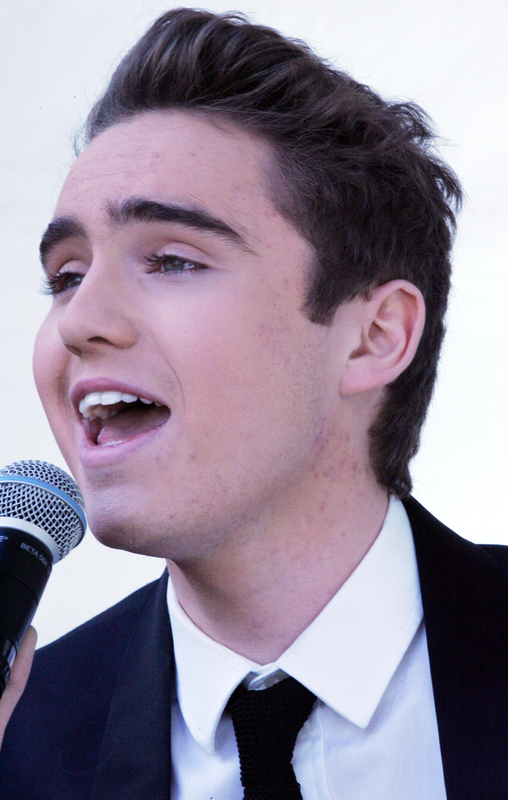 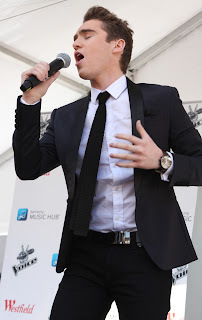 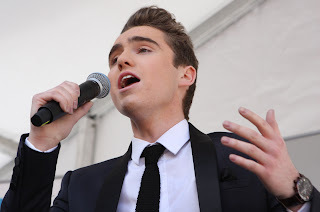 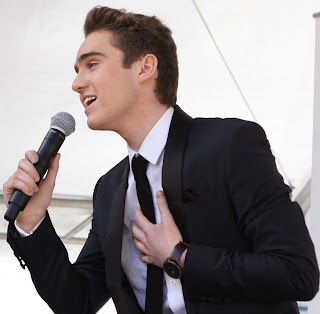 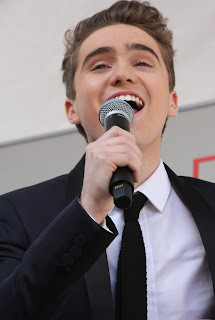 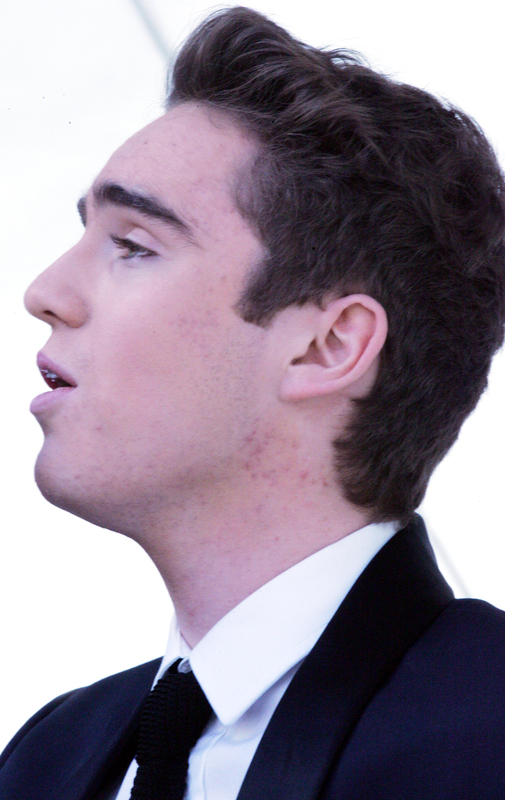 Westfield Chatswood was the stage for The Voice winner Harrison Craig today. Harrison performed and signed copies of his brand new album. 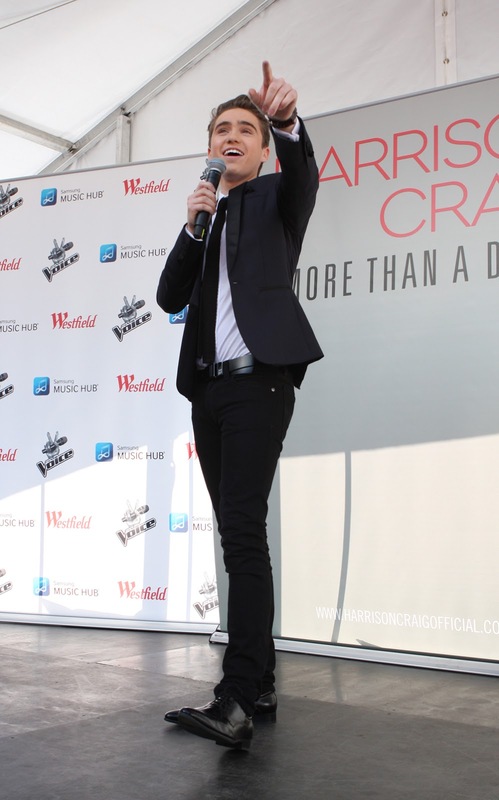 After winning an emotionally charged grand finale on Australia’s most popular music TV show The Voice, the series-favourite Harrison Craig will now travel the country meeting his fans and celebrating the release of his debut album ‘More Than A Dream’. Harrison will make an appearance at The Concourse 11am, Thursday 4 July, at the outdoor lower terrace, adjacent to Westfield Chatswood. 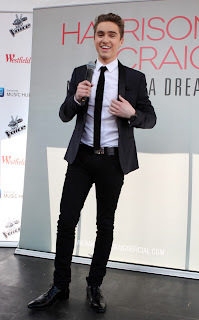 As usual, he sounded and looked great, and obviously has a wonderful future ahead. 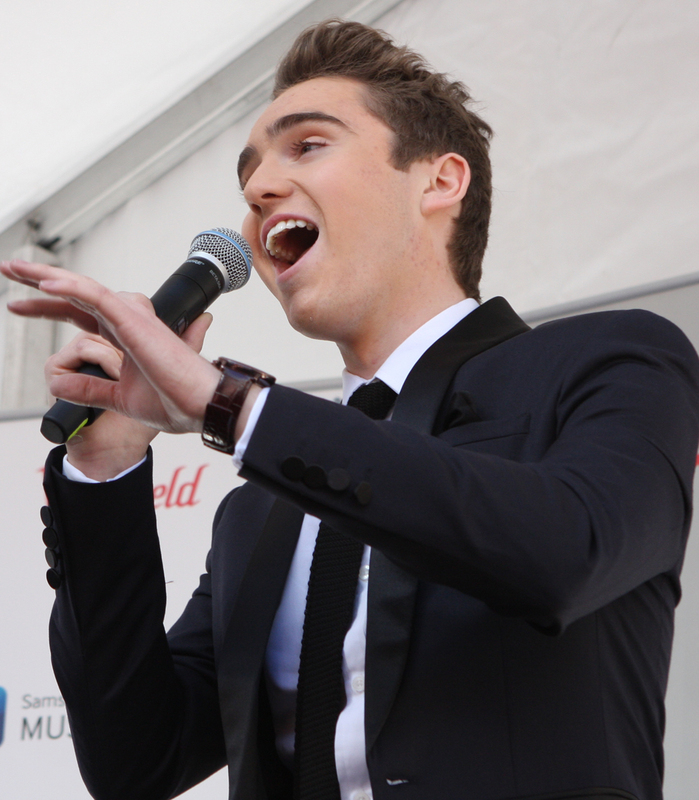 Well done to everyone who helped make today possible.